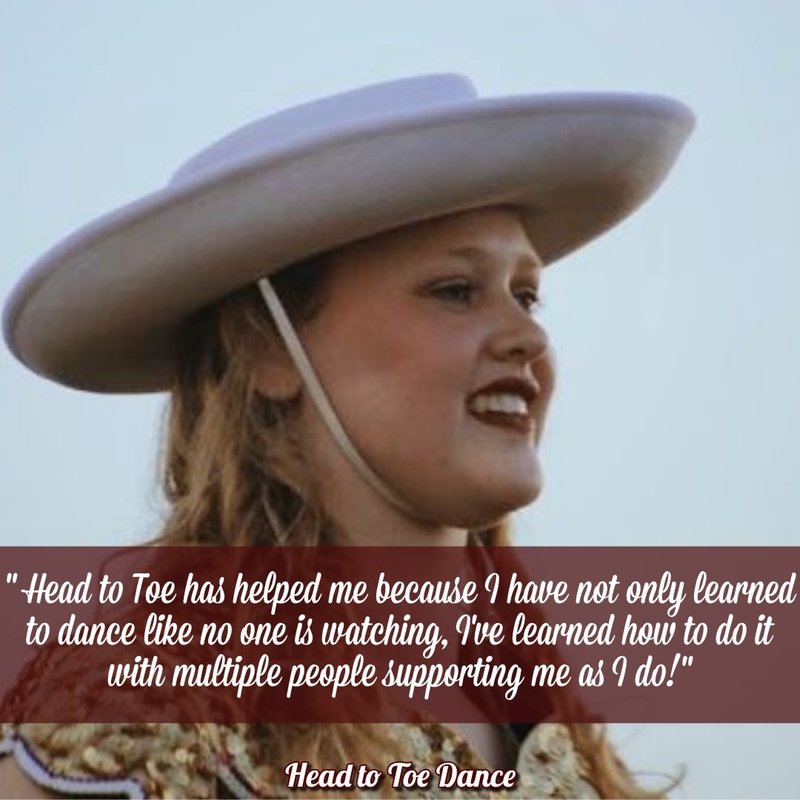 Our dancers learn so much more than dances and steps, they develop confidence in themselves. 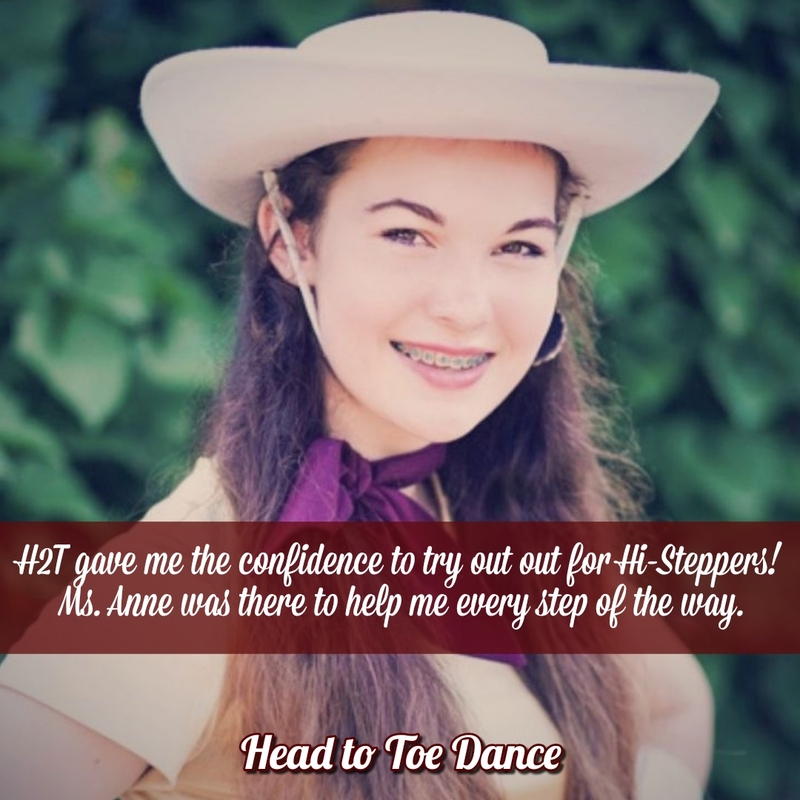 Being a member of Head to Toe Kick Company is a rewarding, exciting and educational program for dancers in grades 6 -11. 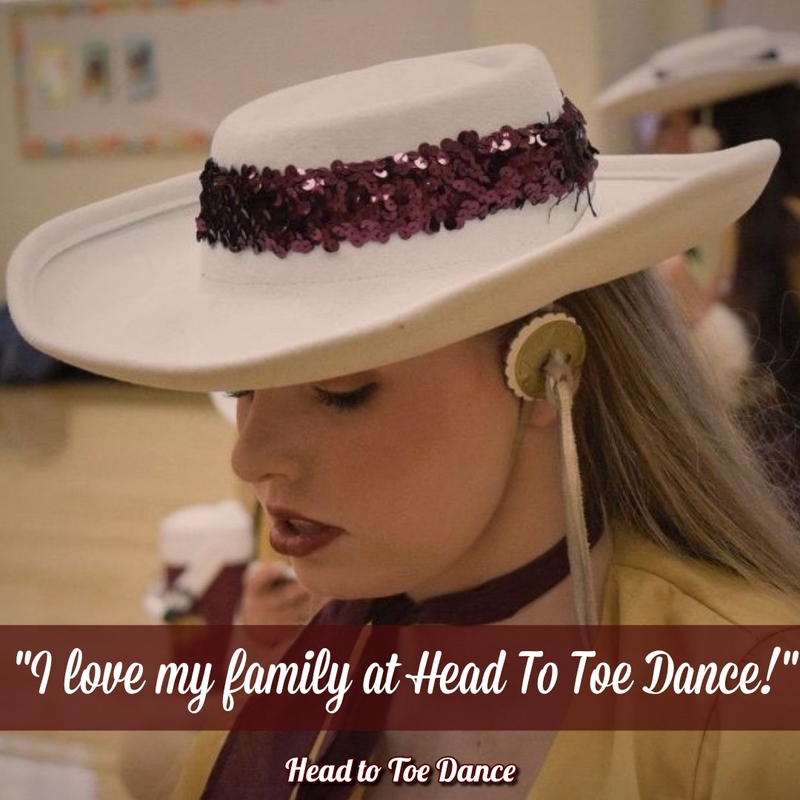 Our program will require an “above and beyond” commitment from each dancer and his or her family. 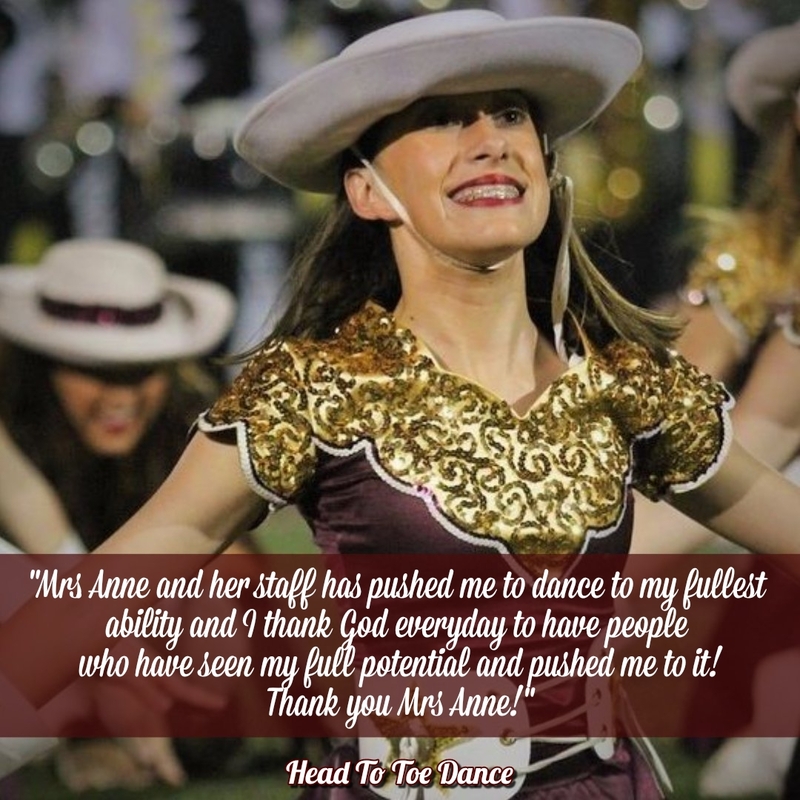 Being a part of our team will enhance your dancer’s life in so many ways. 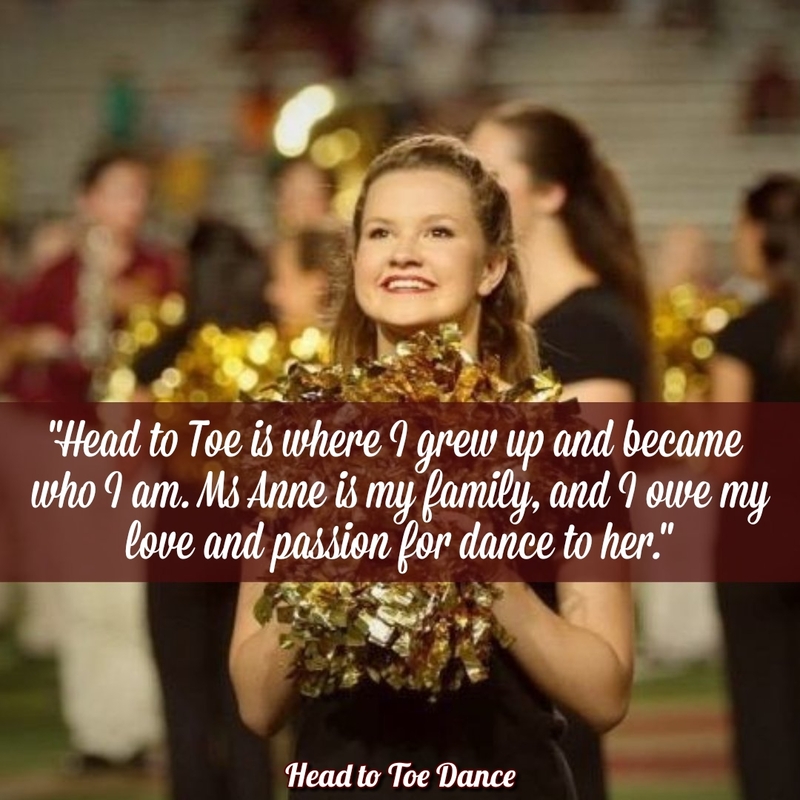 She will make strong bonds with the dancers on her team, learn about teamwork and dedication, grow tremendously in her dance abilities and have many opportunities to perform throughout the year. 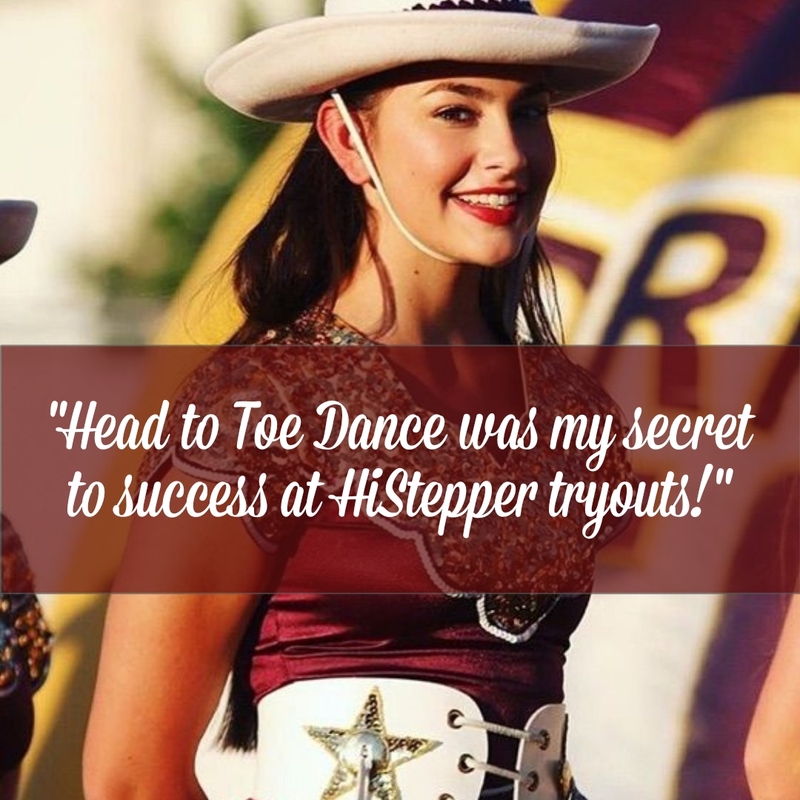 If she works hard and is dedicated to her team at Head to Toe, she will be completely ready to audition for a high school dance team. Our goal is not that she would just “make” the team, but that she would be completely prepared and would be in a prime position for leadership. 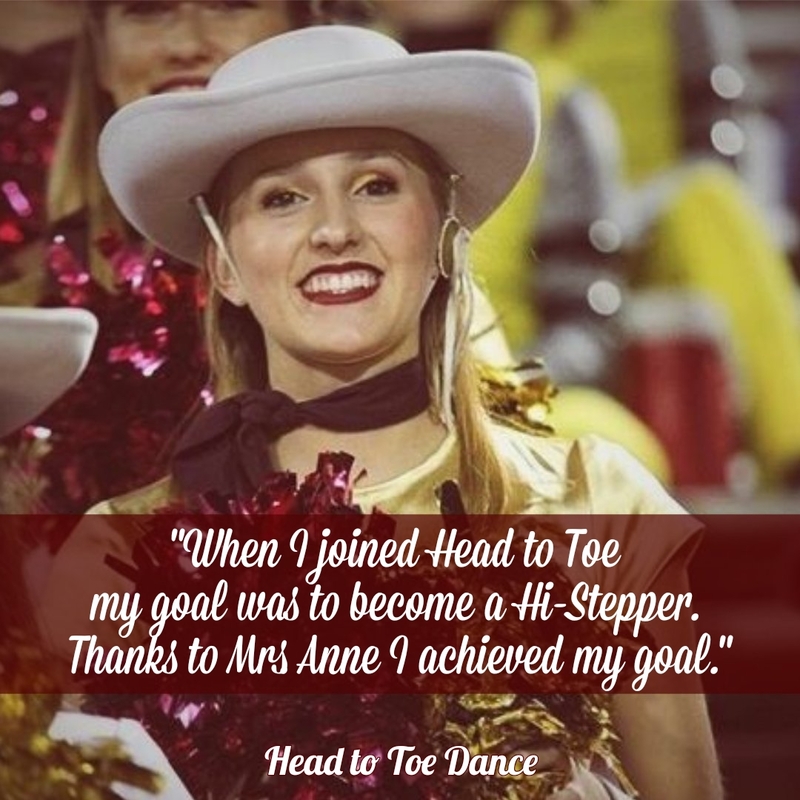 Head to Toe Dance is proud to be the only program in the hill country area to provide this type of extensive dance team preparation. 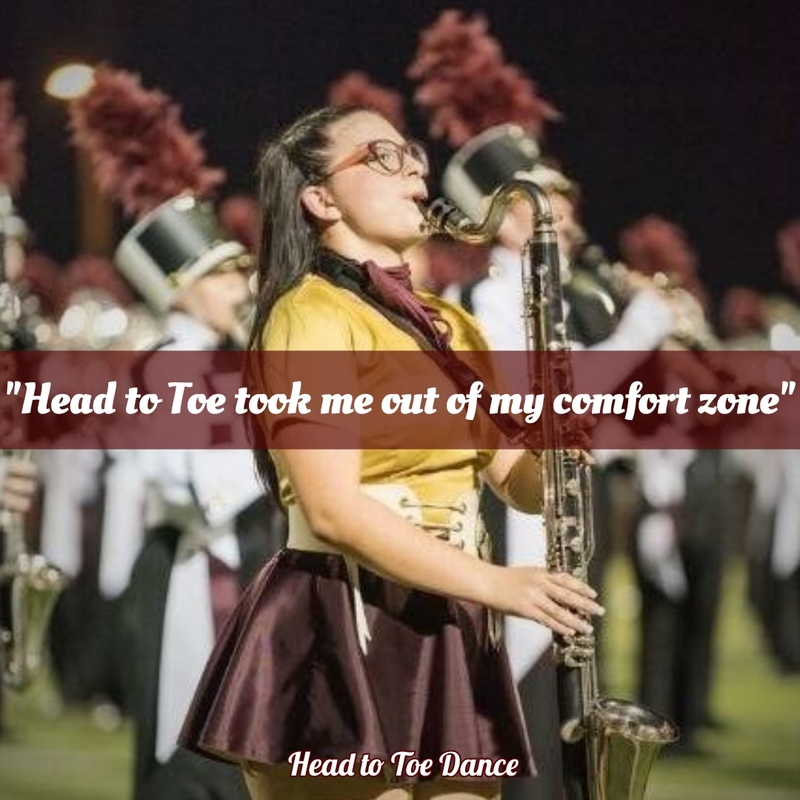 Former Head to Toe Company and Kick Company Members include Captains Courtney Worrell and Emily Green, First Lieutenant Katie Paterson and many line members. Our Kick Company members are required to take at least these 4 classes per week – Ballet, Jazz, Contemporary and Rehearsal. Students may also take classes in hip hop, contemporary, pointe, musical theater and tap according to their interests.